This year’s Excellence in Action award winners, spanning 11 Career Clusters® from nine states, represent some of the best Career Technical Education (CTE) programs in the country. These high-quality programs serve students in communities ranging from rural Michigan to the bustling metro area of Salt Lake City, Utah, providing all students – no matter their race or income – with a world-class education. While each of the programs is unique, they all offer a rigorous sequence of courses beginning with foundational skills and ending in subject-matter mastery; real-world, hands-on experiences in the classroom led by dedicated educators; and meaningful work-based experiences facilitated by industry partners. The programs boast not only stellar industry partnerships but also partnerships with other educational institutions that support seamless transitions from secondary into postsecondary. These programs are backed up by compelling data demonstrating impressive graduation rates, credential attainment, dual enrollment completion and work-based learning participation and glowing letters of recommendation. These programs are preparing their students for a lifetime of career success. The Veterinary Science Program was established in 2006 and serves more than 100 students from the Spring Independent School District in Spring, Texas. The four-year program prepares its learners for postsecondary and career success by providing a rigorous sequence of academic and technical courses, which allows learners to gain critical knowledge and skills and use their experiences to make informed decisions about their future areas of specialization. Learners can earn up to 30 college credits with the Lone Star College System, graduate with 30 internship hours, and earn up to two state-recognized certifications, equipping them with the skills they need for success in a high-skill and high-demand industry. The Building Construction Technology program of study in Lower Paxton Township, Pennsylvania began as a one-course offering in 1970 that was transformed in 2011 into a robust program of study. Aligned with a high-priority sector in Pennsylvania, this program of study blends academic and technical knowledge and skills with a service-oriented mindset through local and out-of- state community service projects. Eligible students may earn up to nine college credits per semester. Students attend classes at the college campus in the morning and are required to attend their career and technical program at the school in the afternoon. The Video Production & Broadcasting program of study in Nashua, New Hampshire, is the result of a school responding to the needs of its students. 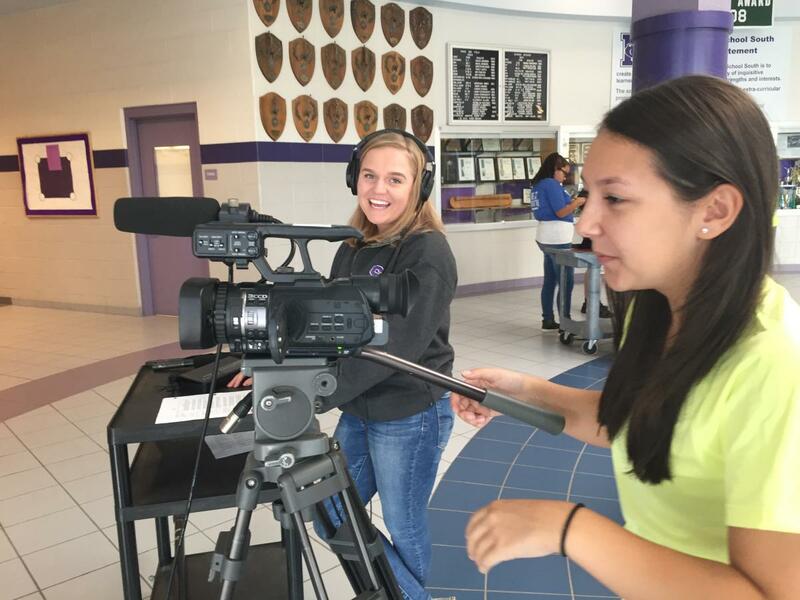 A survey revealed that students had a significant interest in the TV and Video Broadcasting Career Pathway. After a few years of planning with industry and education partners in the community, the Video Production & Broadcasting program was established in 2001. All students learn the basic foundation of media skills, from field to studio production. To support success in both career and college, learners earn a user certification in Avid Media Composer editing software and up to three college credits through the New Hampshire Community College system. In 2001, a statewide decline in the number of practicing educators in Michigan led college instructors, teachers and district administrators to develop a Career Technical Education program of study to encourage learners to consider teaching as a career pathway and grow their own teacher pipeline. The Teacher Academy at the Traverse Bay Area Intermediate School District Career-Tech Center in Traverse City, Michigan, brings together juniors and seniors from 26 high schools across five rural counties to experience all aspects of the teaching profession. The Teacher Academy blends academic, technical and real-world knowledge and skills. Throughout the two-year program of study, Teacher Academy learners work directly with students in a variety of classroom settings and earn more than 400 hours of field experience. Academy students can receive up to four industry certifications and earn credit toward local two- and four-year colleges. Students in the Nursing Transition program of study at the Indian Capital Technology Center in Muskogee, Oklahoma engage in a rigorous curriculum paired with relevant clinical instruction in a variety of settings. Indian Capital Technology Center serves 51 area high schools, and was designed to help increase the number of practical nurses in the workforce. Established in August of 2011 due to a shortage of nurses and allied health professionals – especially in rural areas of Oklahoma– the program has created an accelerated pathway to become a licensed practical nurse. High school seniors who have successfully completed one year of the Health Careers Certification can enroll in the program and complete the program within six months following high school graduation. The Culinary Arts and Hospitality Management program of study was established in 1972, at the Saginaw Career Complex in Saginaw, Michigan. The program of study is designed to provide learners with the knowledge and skills needed for careers in the food service, lodging and tourism industries. It is one of the most diverse programs offered at the Career Complex with students from 11 different schools and high enrollment from minority populations. Students gain valuable experience through the operation of an on-site restaurant as well as participation in industry tours, work-based learning experiences and culinary competitions. In the 2015-16 class, 100 percent of students earned a certification – in addition to 100 percent earning college-level credit. 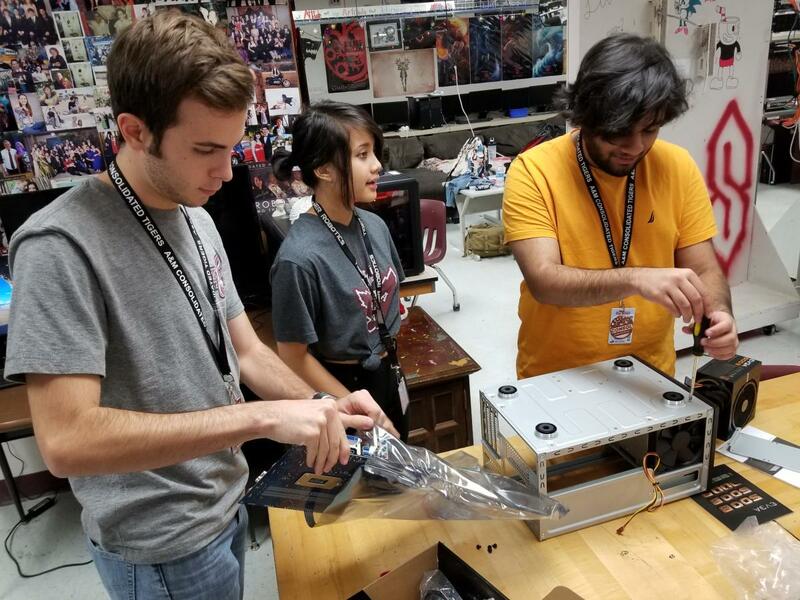 A&M Consolidated High School in College Station, Texas has provided information technology (IT) Career Technical Education programs for nearly four decades. As technology advanced and the skills necessary to succeed in this fast-paced field expanded, The College Station Independent School District transformed its computer programming offering into a robust IT program of study to fulfill that need. This innovative and ever-evolving program of study is designed to provide students with a rigorous academic foundation, complemented by a mastery of technical skills in areas including computer hardware, software, coding, networking and cybersecurity. 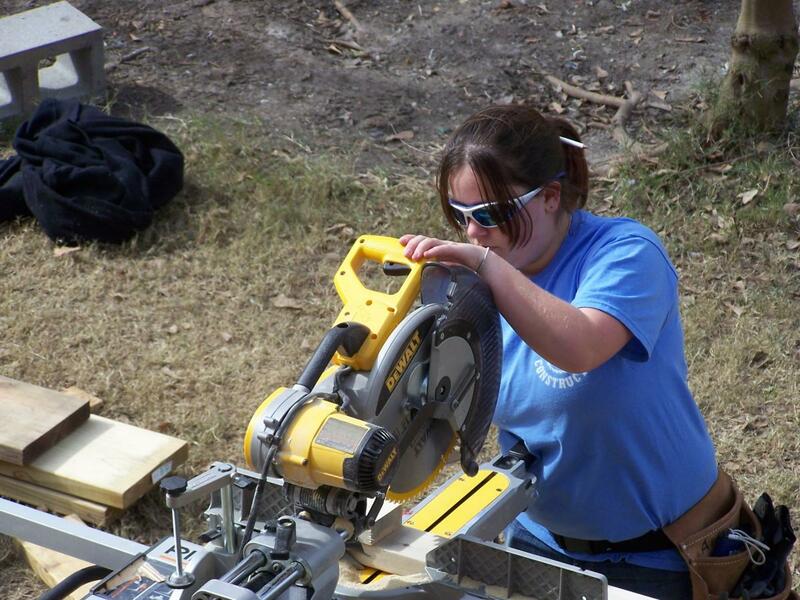 The Fire Science Program of Study at Sunrise Mountain High School in Glendale, Arizona, prepares learners for postsecondary and career success by providing rigorous in-school instruction and opportunities to learn directly from experts working in the field. The program was started in 2004 due to Arizona’s critical need for employees in fire science. To meet this demand, the Peoria Fire Science Advisory Council worked with Peoria Unified School District to develop the program of study. The council continues to be involved by revising standards, determining what skills learners need to be successful in the workforce and expanding work-based learning opportunities. The Utah Aerospace Pathways program of study at the Granite Technical Institute in Salt Lake City, Utah was established in 2015, in response to industry demand for skilled employees in aerospace careers. The Utah Governor’s Office of Economic Development, five local aerospace industry partners and secondary and postsecondary institutions worked closely to develop a robust program of study that is continually adapted and evolved to meet industry needs. The Digital Design and Engineering Academy at the William J. Pete Knight High School in Lancaster, California was launched in 2010 to provide learners with rigorous and integrated academic and technical coursework, in addition to the full continuum of work-based learning experiences. Learners can earn college credit for both engineering and general education/core academic courses through articulation agreements and Advanced Placement. The engineering program of study benefits from partnerships with industry leaders, which result in internships with local private and public partners, such as Northrop Grumman, Edwards Air Force Base, the Air Force Research Laboratory, Lockheed Martin and NASA. These internships often can lead to employment opportunities upon graduation. The Automotive Technology program of study at the Anderson 1 and 2 Career and Technology Center in Williamston, South Carolina provides learners with the ability to gain academic knowledge and technical skills in automotive technology, a critical industry in the community. Through strong and sustained partnerships with education and industry leaders, learners in this rural community are prepared to succeed in their future careers.